Alfred Carson was a mechanical engineer in the Special Engineering Detachment, and spent time at both Oak Ridge, Tennessee, and Los Alamos, New Mexico. He completed his education at Georgia Tech in 1943 and joined the project immediately following graduation. 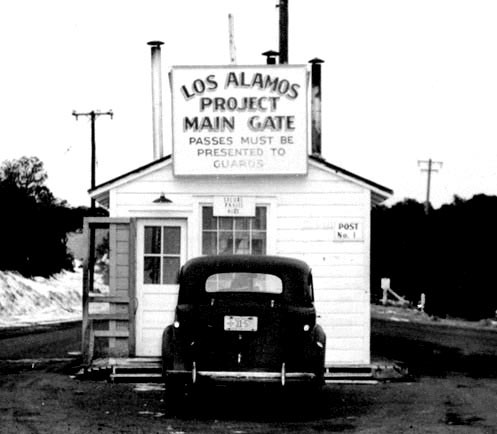 After working on the Manhattan Project, Carson went on to work at Lockheed Martin. Joins the Manhattan Project as an engineer with the Special Engineering Detachment (SED), and is assigned to Oak Ridge Tennessee. He is later transferred to Los Alamos, and finishes his service when the war ends. 1943 Graduates from Georgia Tech with degree in Mechanical Engineering.